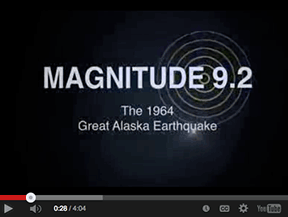 Magnitude 9.2 The 1964 Great Alaska Earthquake. 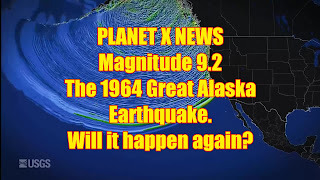 On March 27, 1964 at 5:36pm local time (March 28 at 3:36 UTC) a great earthquake of magnitude 9.2 occurred in the Prince William Sound region of Alaska. 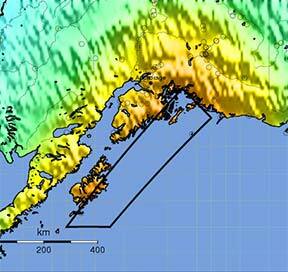 The earthquake rupture started approximately 25 km beneath the surface, with its epicenter about 6 miles (10 km) east of the mouth of College Fiord, 56 miles (90 km) west of Valdez and 75 miles (120 km) east of Anchorage. The earthquake lasted approximately 4.5 minutes and is the most powerful recorded earthquake in U.S. history. It is also the second largest earthquake ever recorded, next to the M9.5 earthquake in Chile in 1960. The map shows the epicenter of the 1964 Great Alaska Earthquake (red star), caused when the Pacific Plate lurched northward underneath the North American Plate. It was the largest U.S. earthquake ever recorded, and a turning point in earth science. Learn about the great leaps in research over the past 50 years. This USGS Fact Sheet by Thomas M. Brocher, et al. commemorates the Great Alaska Earthquake and examines the advances in knowledge and technology that have helped improve earthquake preparation and response in Alaska and around the world. Tetonic summary, data, and maps. Map showing ground motion and shaking intensity based on instrumental measurements of shaking along with information about local geology and the earthquake’s location and magnitude. Photos of historic helicorder records. Summary of the earthquake’s cause and effects from the Alaska Earthquake Information Center. Short video (4 min) by Stephen Wessells, USGS relating how the largest quake in U.S. history had profound and lasting impacts on our lives. 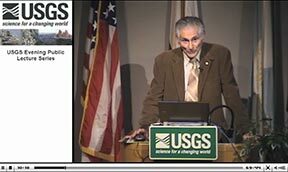 The video features USGS geologist George Plafker who, in the 1960’s, correctly interpreted the quake as a subduction zone event. This was a great leap forward in resolving key mechanisms of the developing theory of plate tectonics. 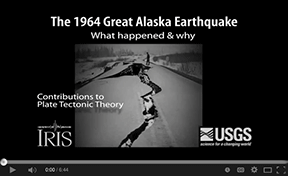 An expanded version (11 min) is also available: 1964 Quake: The Great Alaska Earthquake (en Español). 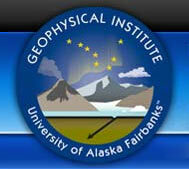 “The 1964 Great Alaska Earthquake and Tsunami” lecture by George Plafker, USGS Geologist Emeritus. 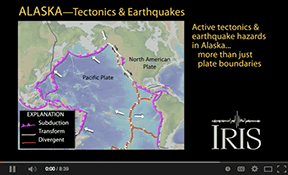 IRIS video directed by Robert F. Butler explaining the science behind the earthquake. Animations explain the magnitude (Just how big is 9.2? 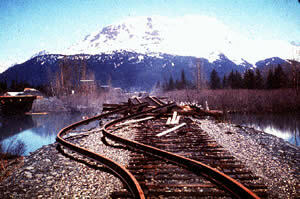 ), rupture processes, elastic rebound, and resulting tsunami. 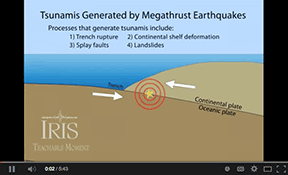 An animation about tsunami-generating megathrust earthquakes using examples from Japan (2011), Chile (2010), and Alaska (1964) to describe structures that generate deadly tsunamis including: megathrust plate-boundary displacement, deformation of the overriding plate by splay faulting and/or folding, and earthquake-generated landslides. 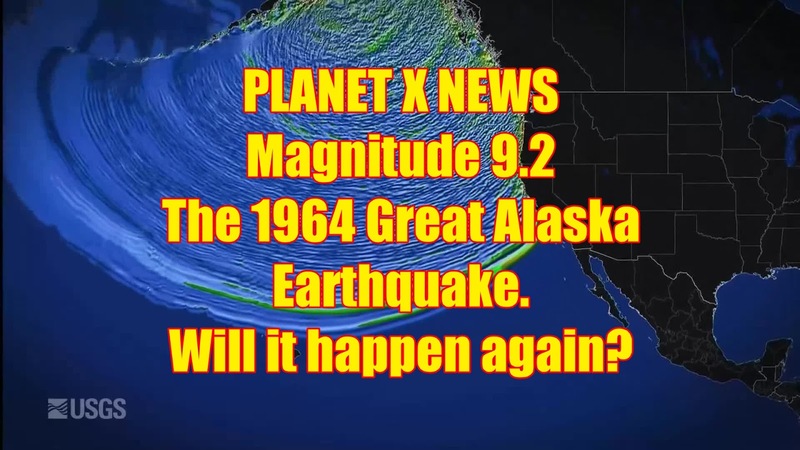 An animation that describes earthquakes along the Aleutian subduction zone, one of the most seismically active in the world, and the Queen Charlotte Transform Fault. Explains how Yakutat terrane accretion drives mountain building and crustal fault earthquakes like the 2002 M7.9 Denali Earthquake. This “Story map” combines an interactive map with historic photos of the earthquake. 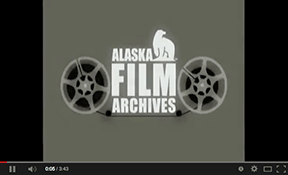 A documentary chronicling the first 72 hours after the 1964 Alaska Earthquake and the response to the disaster by the United States Office of Civil Defense, U.S. Military, and local, state, and federal officials. Includes extensive archival footage of the earthquake and aftermath. 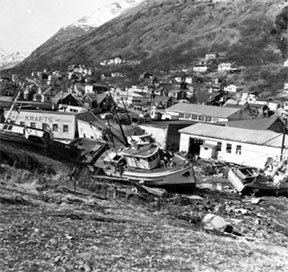 These films were shot by amateur and professional cameramen in the hours and days following the earthquake at locations such as Anchorage, Kodiak, Seward, Valdez, Chenega, Afognak. An examination of the 1964 Alaska Good Friday Earthquake from a (pre- plate tectonics theory) geological point of view. 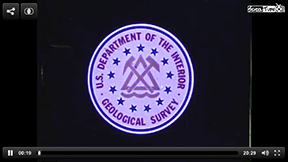 Produced by Creative Arts Studio in 1964 for the USGS. 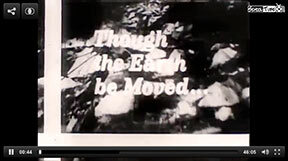 Excerpt from the TV show “The Big Picture” produced by the US Army in 1966 about the Alaska Earthquake and its tragic effects. Ned Rozell’s personal account of his meeting with George Plafker, one of three USGS Geologists who responded to the Great Alaska quake a few days after event. Plafker spent most of the summer in Alaska researching and documenting the earthquake. The 1964 earthquake was a defining moment in a territory that had just achieved statehood. 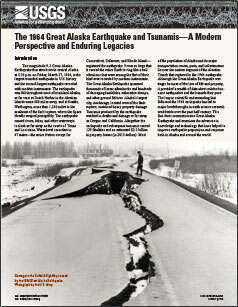 Fifty years later, it continues to shape Alaska, its people, and the science of earthquakes. This opinion piece by USGS geologist Peter Haeussler, et al. briefly recounts the events of March 27, 1964 and explains the scientific and societal importance of the earthquake.